Hi! I’ve been thinking that maxing my team level has become more and more difficult. I’ve done all daily quests since last cap raise plus the stamina I could’ve used and I’m still 156. And I’m afraid that by the time I get 160 there will be another cap raise. 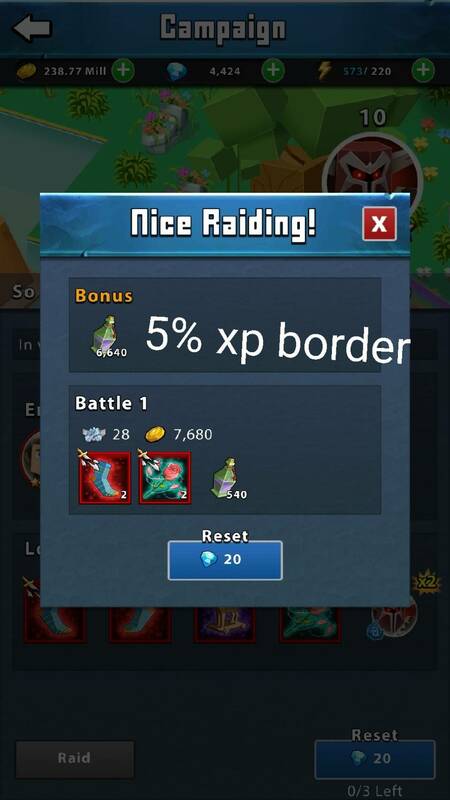 So maybe it would be great if you add a x2 daily quests experience or something like that to speed up so people like me had the chance to compete with those that get maxed the same week there is a cap raise. They added a 2x team exp consumable (it’s in some cosmetic rewards). Maybe we’ll see it in other places. On S1 I have two accounts. Pixie Mici, which I spend on, who is level 160. Totally Not Mici, which I don’t, who is level 128. On S4 I have two accounts. Lil mici kitten, which I lightly spend on, who is level 153. Lil Mici bunny, which I don’t, who is level 142. On S9 I have one account. Who is still somehow level 96. Mainly because it’s easier to level up that low lol. Should my non spending accounts be as well built? It’s a free to play mobile internet game. Spend more time or spend more money. Oh, and if I’m wrong, and per blue suddenly decided that yes free to play people should catch up easier, then can we have an alt amnesty weekend please @Polaris ? Once this item goes commercial it will be brilliant tbh to assist those short on stamina packs. Won’t really make a dent for whales cause they gonna hit the cap farming gear anyway. So what are you trying to say here is…? So this was already planned. Cool. I hope I can get a few in this new contest. Thanks! There’s a limit to free stuffs that per blue will give out. Yeah I’m not saying I want a free ticket to elite, but that as cap raises, so does experience needed to be maxed, unlike experience given in dailies which is the same since I can remember (excepting a few new ones). 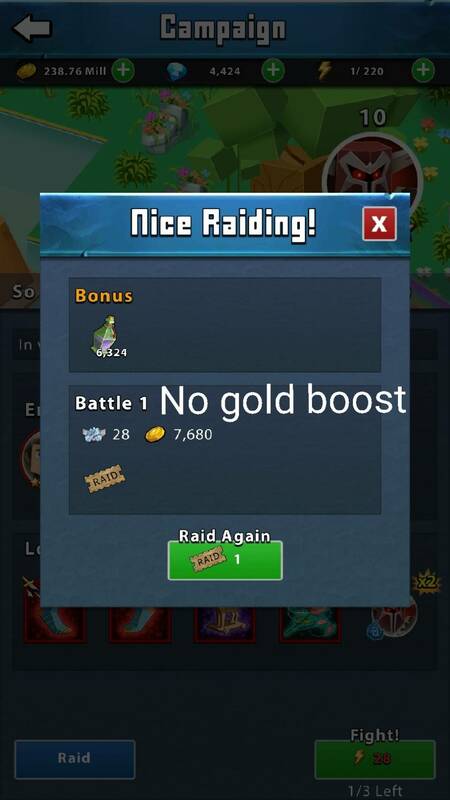 So my point is if this situation keeps the same, it will come the day when you won’t be able to be maxed even if you do all your dailies because cap will raise faster (unless you pay, the magical solution). Then splurge on the contest to get your progress rewards. Then save save save till the next contest. Yes you will be “behind” for a bit. You aren’t saying anything new. This has been a waste of time. Does that stack with a +50% experience item? Do the 5% boosts from Cosmetics get added to the base value, then doubled? 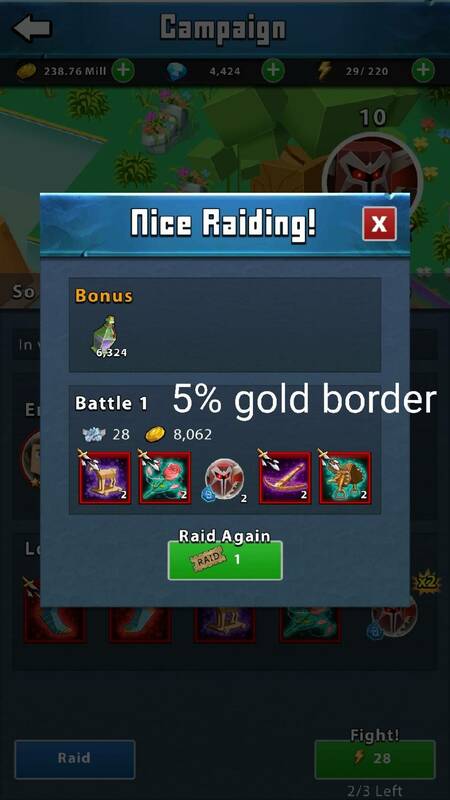 Orrrrrrrrr… Doubled then 5% added after?? 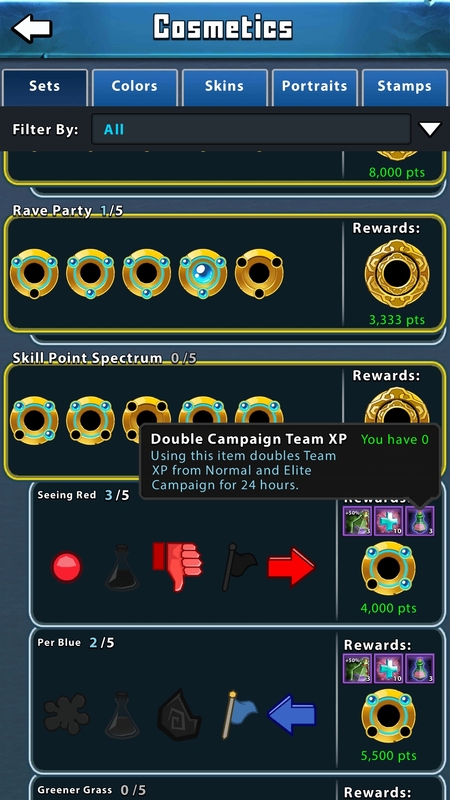 Using 50% xp and double gold consumables.